Yeah, Pedro Medeiros' tutorials are great! 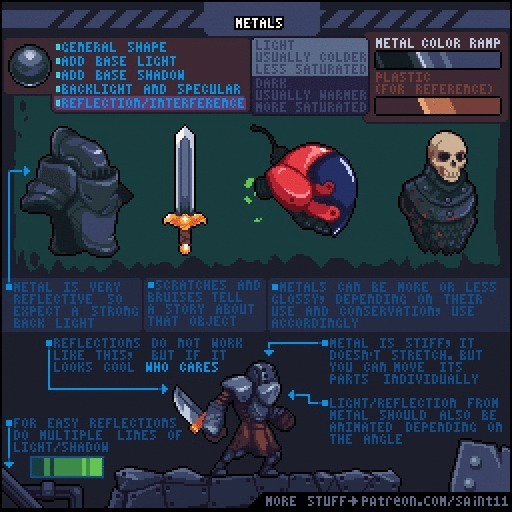 Also I love that they are meta-tutorials: pixel art that teaches pixel art. I'm seriously considering giving something to his Patreon.